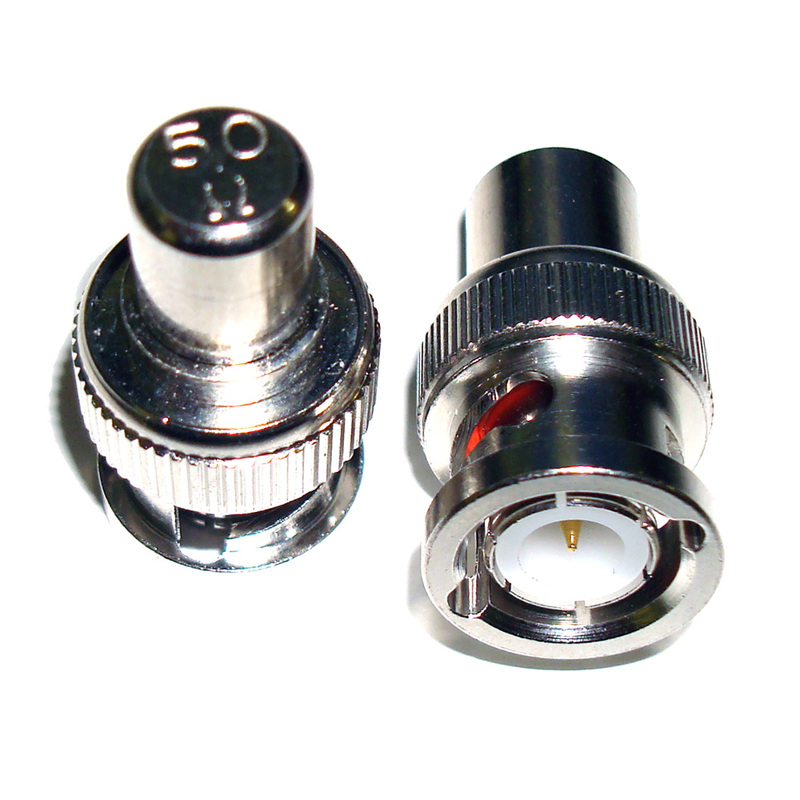 Coaxial Adapters & Terminators | Circuit Specialists Inc.
Have a look at our offering of inexpensive coaxial adapters and terminators for your cabling needs. 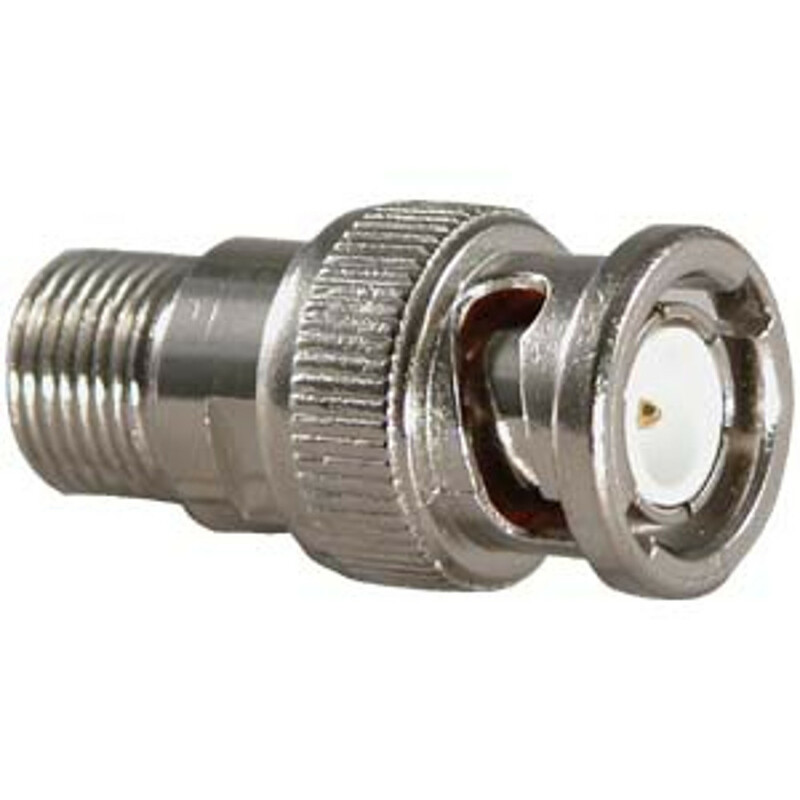 Circuit Specialists carries BNC adapters and couplers in different configurations, inline splices, F-connectors, and BNC terminators which we offer at a remarkable value when you buy in bulk. 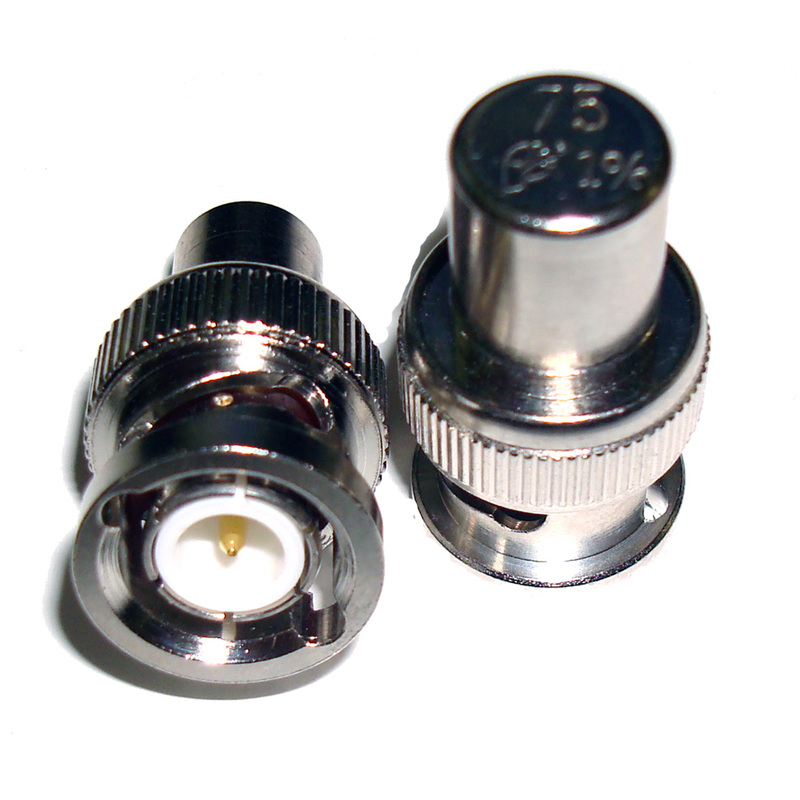 Perfect for those who often work with coaxial cable, we carry a forty piece gold coaxial adapter kit that can connect any combination of coaxial termination style to another that you'll ever encounter.